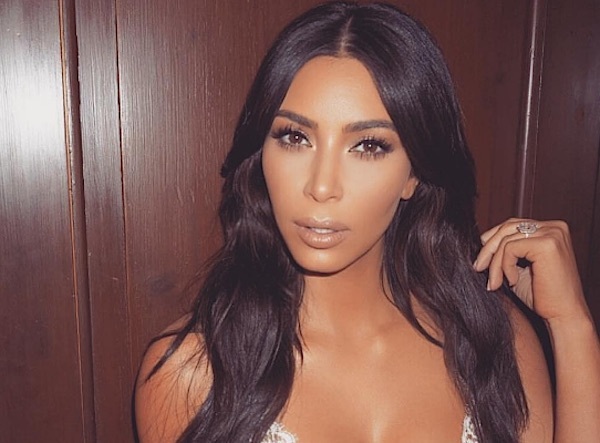 When it comes to immaculately groomed skin, Kim Kardashian is an undeniable top-contender. 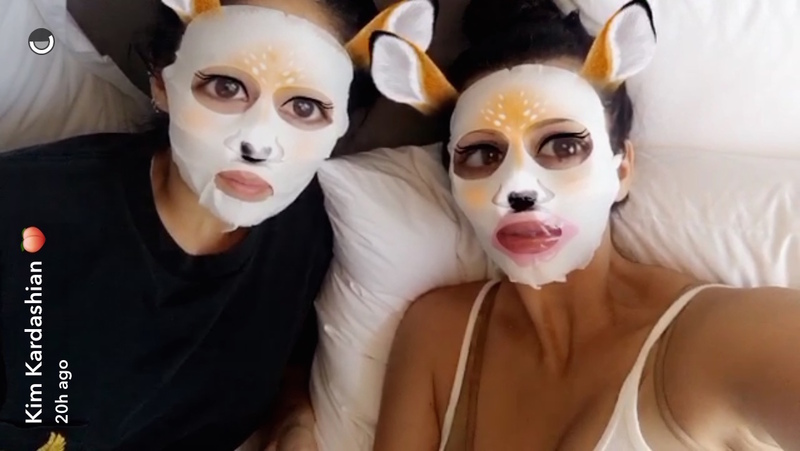 So naturally, when Kardashian shared Snapchats of her favorite face mask, fans and skincare enthusiasts alike paid attention! 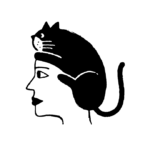 Given the fact that she is a pop-culture empress, her taste in skincare runs pricier than many of us can match, but that doesn’t mean there aren’t alternatives! 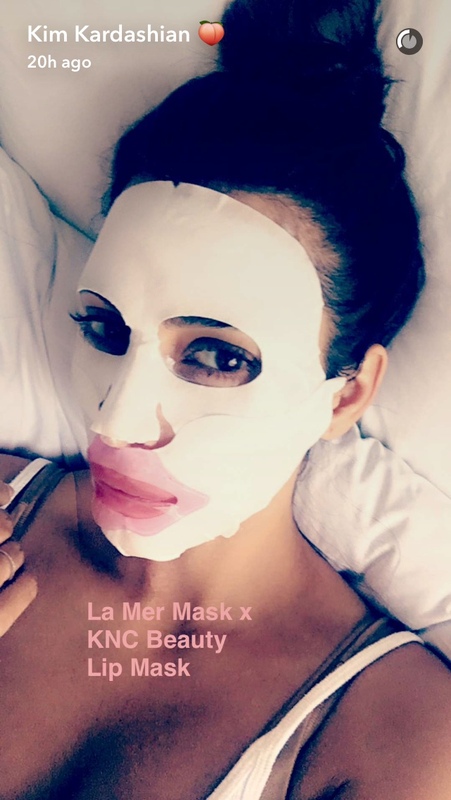 Kardashian swears by the La Mer Hydrating Facial and the KNC Beauty Lip Mask! While the pack of La Mer Hydrating Facials cost $250, and the KNC Beauty Lip Mask goes for $24.99 — there are plenty of affordable sheet masks that also work wonders! Check out these five options that will make your skin feel as luxe as Kim’s. 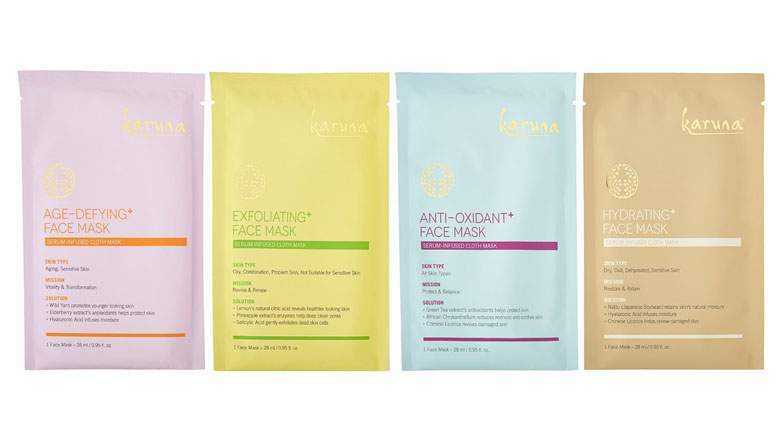 Karuna Karma Kit And Face Mask Set! This four-pack includes an exfoliating mask, hydrating mask, antioxidant mask, and age-defying face mask! They’re made out of natural wood-pulp cloth and will leave your skin smooth as a baby. You can buy the set online from Karuna for $28. Elizavecca’s 24k Gold Mask Pack! 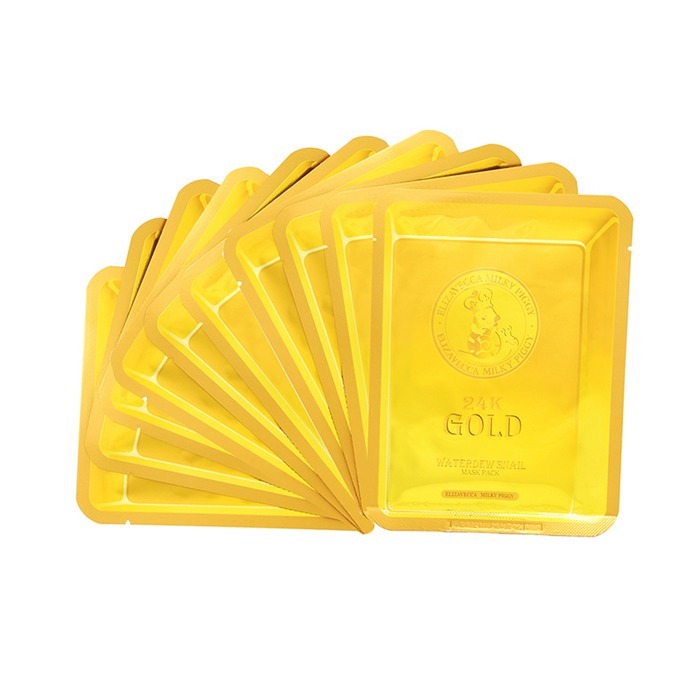 This 10-pack of masks is made with gold extract and donkey milk so you can feel like true royalty! You can buy the pack online from Memebox for only $14. 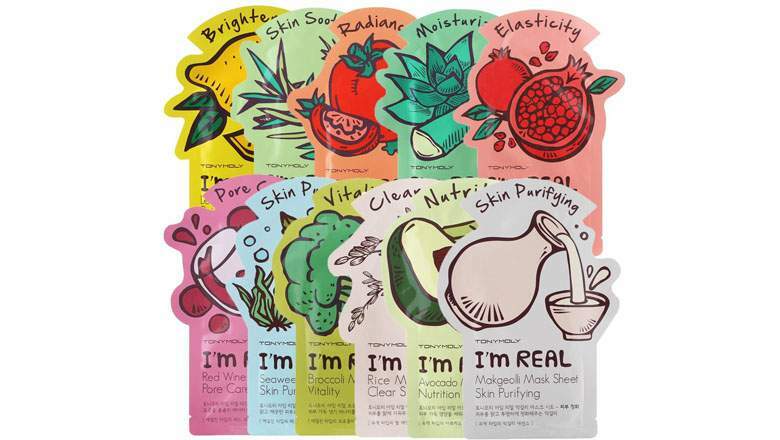 This delicious 11-pack of paraben-free masks includes facial flavors such as avocado, lemon, rice, broccoli, seaweed and more. You can buy it online from Amazon for only $12.32. The Sephora collection of fiber sheet masks includes delicately-scented options such as lotus, pomegranate, rose, and honey! You can buy them online for $6 each from Sephora. TONYMOLY Kiss Kiss Lovely Lip Patch! You can treat your luscious lips like a Kardashian with this adorable TONYMOLY lip mask! Buy it online from TONYMOLY for only $2.45. Now go ahead and treat yourself!